Revitalize the look of your home's interior with attractive new window treatments from our reputable home flooring store. 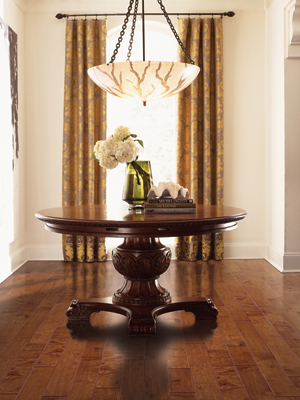 Our flooring company boasts an expansive inventory of window treatments. We offer a diverse selection of drapes, curtains, and other options to suit any interior style and color scheme. Contact us to learn more about the benefits of adding window treatments to the windows in your home. We proudly serve customers in and around Yorkton, Willowbrook, Melville, and Broadview, SK, as well as areas in Manitoba.